The students of Ms. Buchmann’s class at Kirkland Lake District Composite School had one goal in mind for #ConvoPlate 205, designed by Bea Calingasan: get Canadian CBC television personality, Rick Mercer, to come to their school and pass him the plate. The students received the plate from MP Charlie Angus in May of 2016, after the school presented a performance of Wooly’s Umbrella, a play that sheds light on mental health issues among Indigenous communities due to residential schooling. As the lead on the #ConvoPlate, Angus chose to pass the plate to a group of students because of the power youth have in changing the conversation about mental health. “What gives me hope is seeing the leadership among our youth. We tend to wait for something to happen before we start to take action. It’s time to act now to prevent further tragedies.” Angus is also a strong mental health advocate, being named a champion for the Canadian Mental Health Commission’s campaign in 2015. It’s a good thing they didn’t give up. 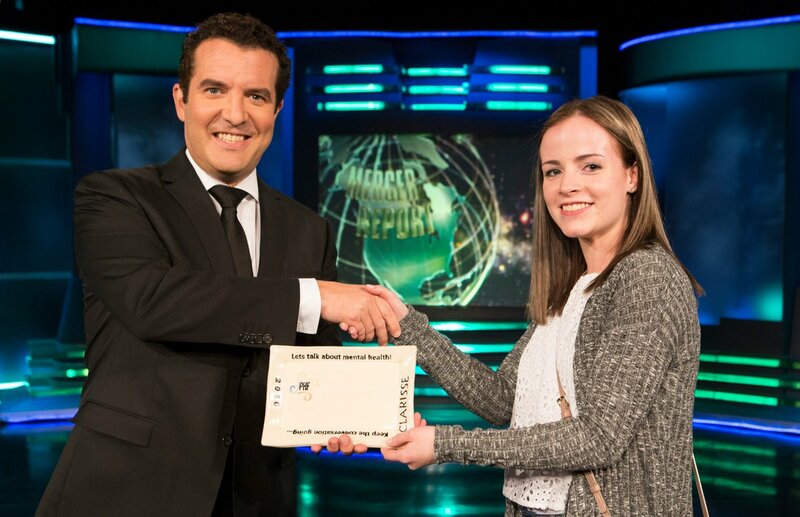 In November of 2016, while at a taping for his popular television comedy, Rick Mercer accepted #ConvoPlate 205 from Kirkland Lake student, Abbie Haskell. Rick Mercer, accompanied by Paul Hansell Foundation President, Brian Hansell (back left), and students of Kirkland Lake District Composite School, accepts the #ConvoPlate. This plate has been a huge victory for the mental health community. It shows what can happen when a group of hardworking individuals from a small community work together towards something they are passionate about. It’s also important that we provide opportunities for youth to use their voice and support their ideas regardless if they seem out of reach. 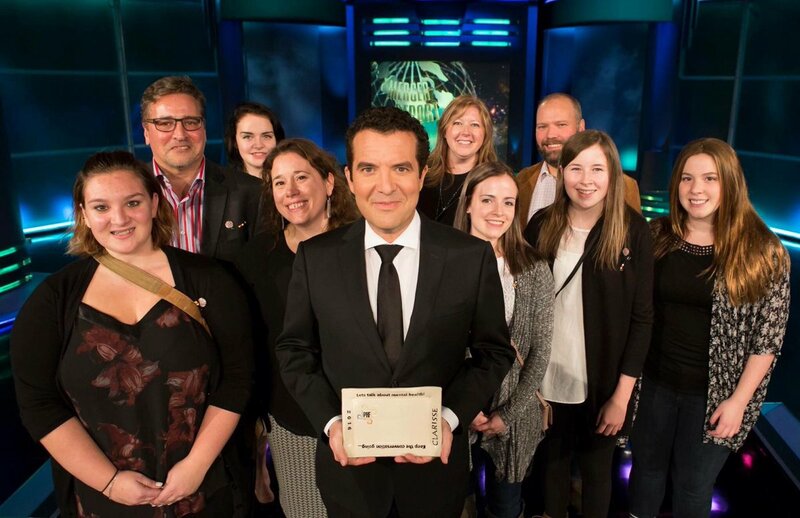 These students had a goal of getting the plate to Rick Mercer, and they didn’t rest until it happened. That is the power of young people.